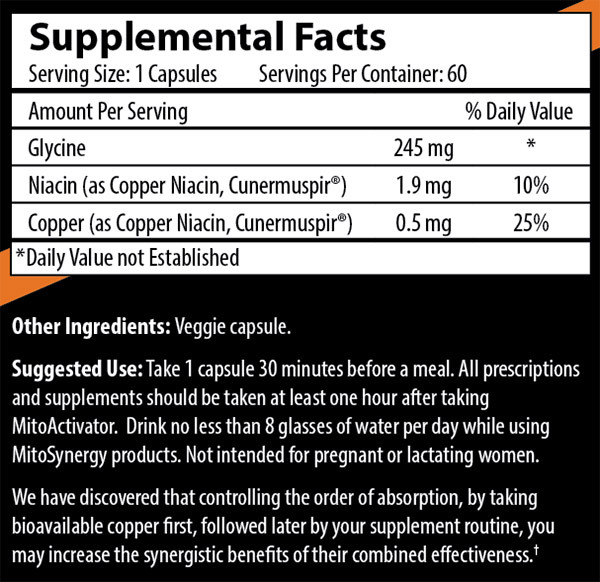 Cunermuspir is a coined word for our patented, one of a kind complex for optimal neuromuscular health. 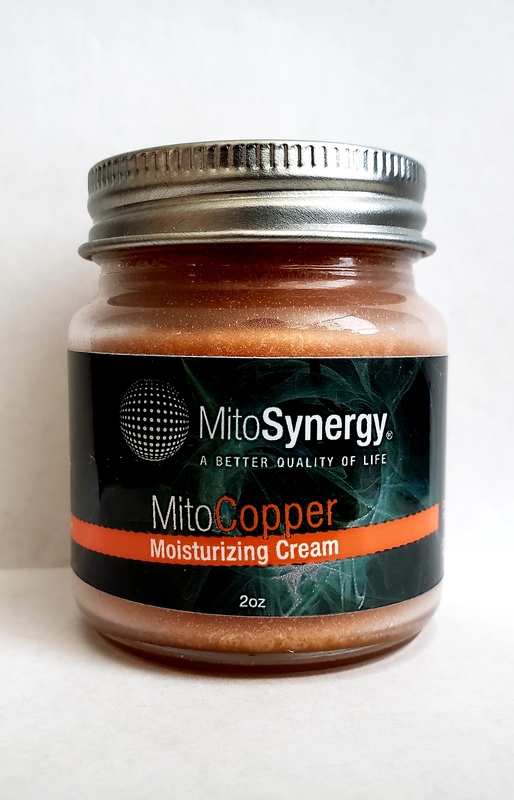 MitoSynergy’s focus is to help the body help itself by feeding Cunermuspir to the cells to support the mitochondria in synthesizing ATP. 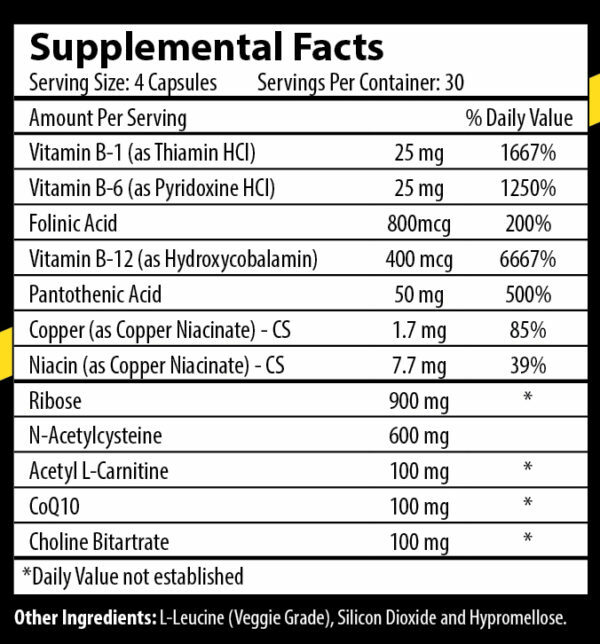 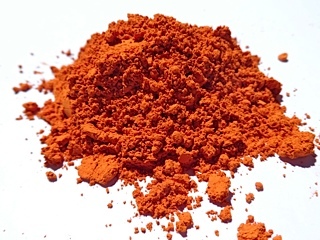 The combination of our blends with Cunermuspir may help where other nutritional supplements have failed. 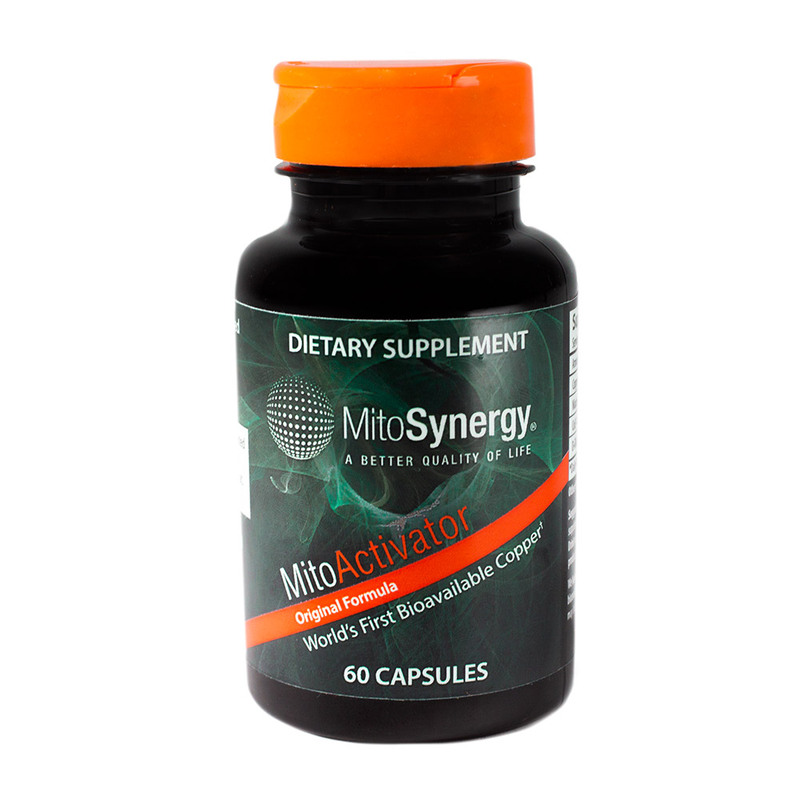 Once you try MitoSynergy, you will want to share the results with your friends. 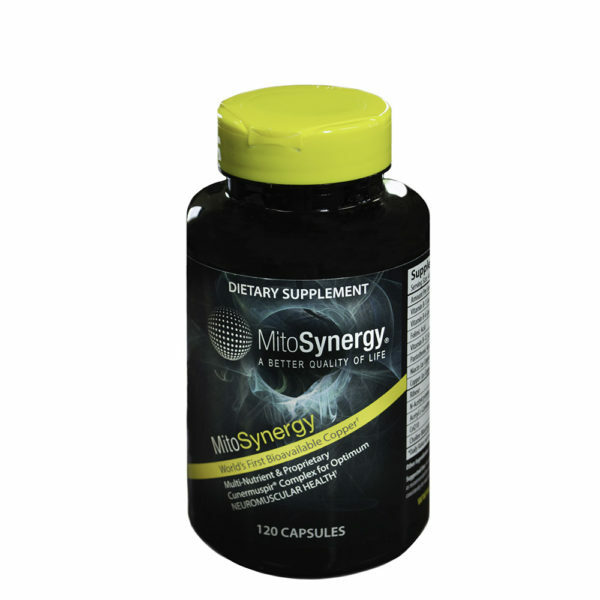 MitoSynergy Advanced is our Signature all-in-one neuromuscular health supplement. 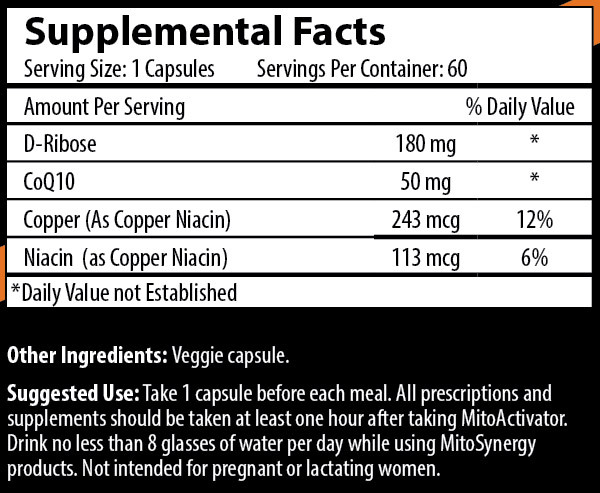 Repeating 2 for $78 each $156 ($78 x 2 = $156) Save $32! 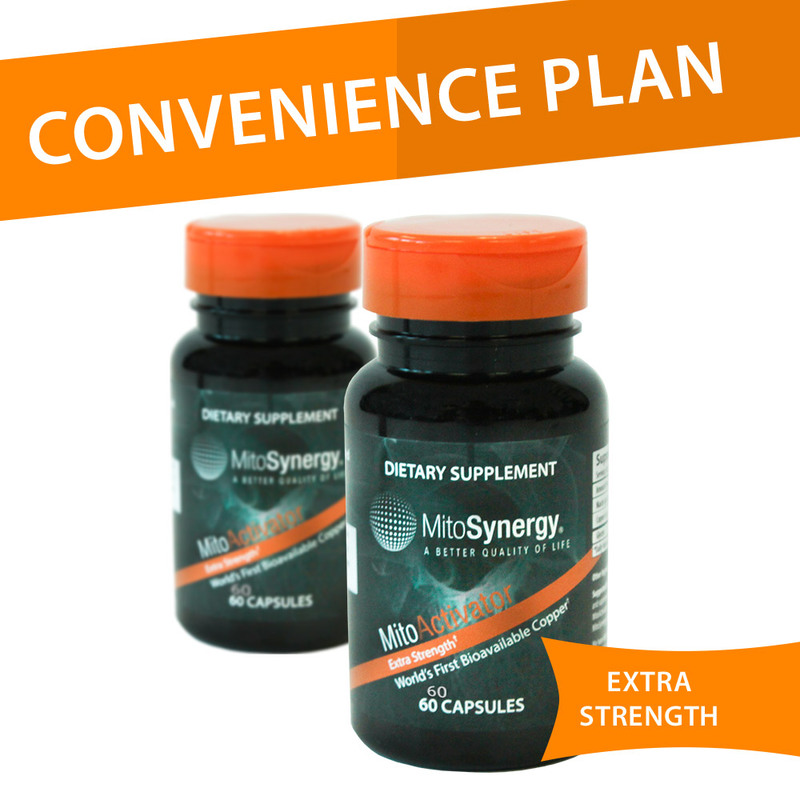 Save with the Convenience Program! MitoSynergy Advanced: for optimal neuromuscular health with our patented, one of a kind Cunermuspir. 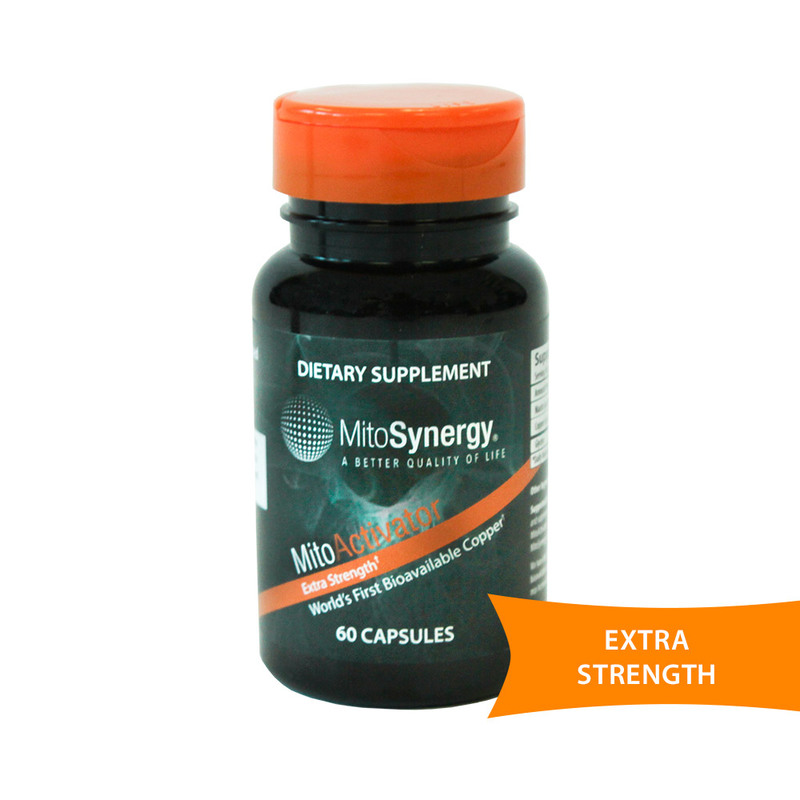 Additional components in MitoSynergy help to improve the quality of life and are essential to neuromuscular health.